I live by a park where there’s a heavy fine for walking sans leash. I’m usually out with my dog plus a baby in a stroller (and frequently a phone in my hand). 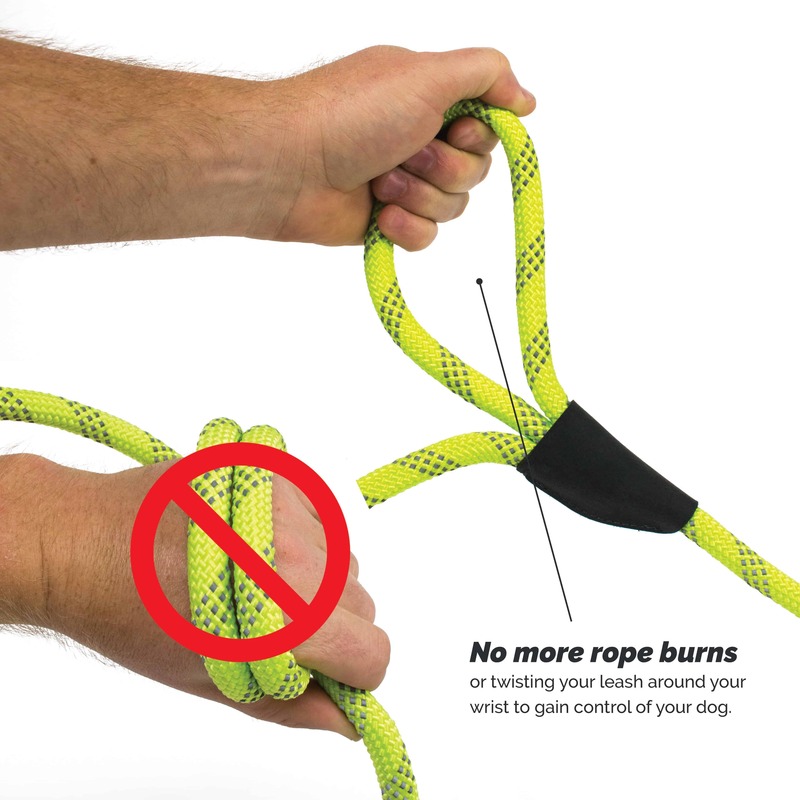 I hate tying holding the leash in my hand (because I only have 2!) and I don’t like tying it to the stroller either because he’s a big strong dog and it makes me nervous! So this leash belt really works for me! I would highly recommend it to anyone who walks the dog with a stroller. My husband and I use it every time we go out with him now. Leash is perfect! We use it several days a week for short 2 mile runs with our year old golden retriever. 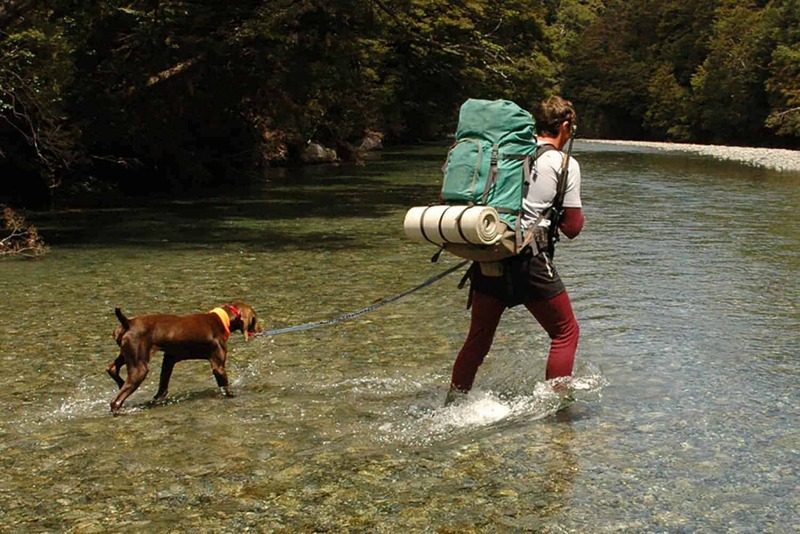 Some of my favorite features are the hands free ability and the fact that it allows for her to be in front, beside or behind me without the leash tangling up. I would highly recommend to any runner with an active pup! 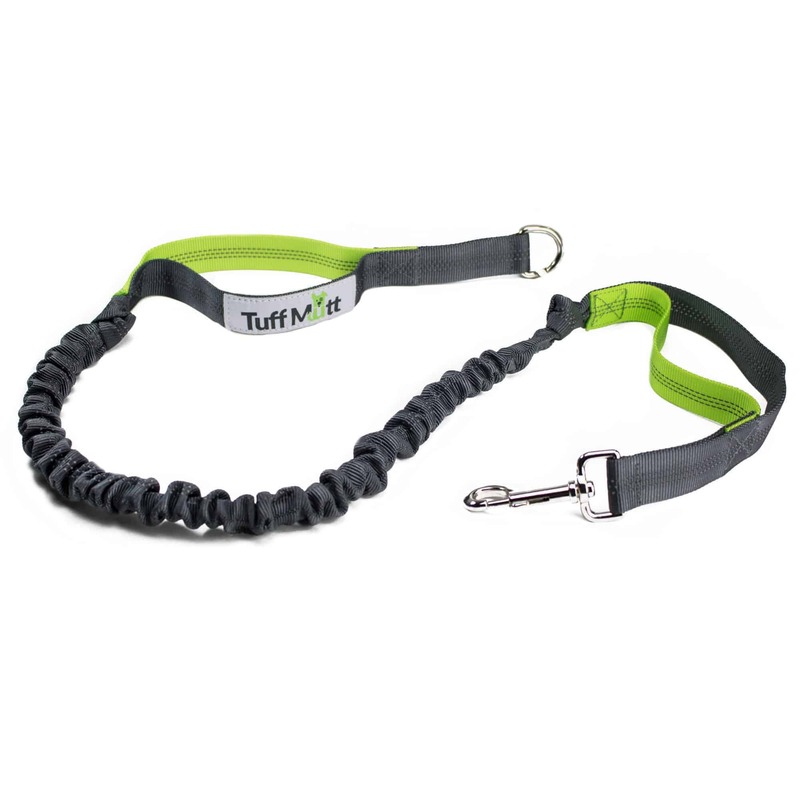 We love this leash! 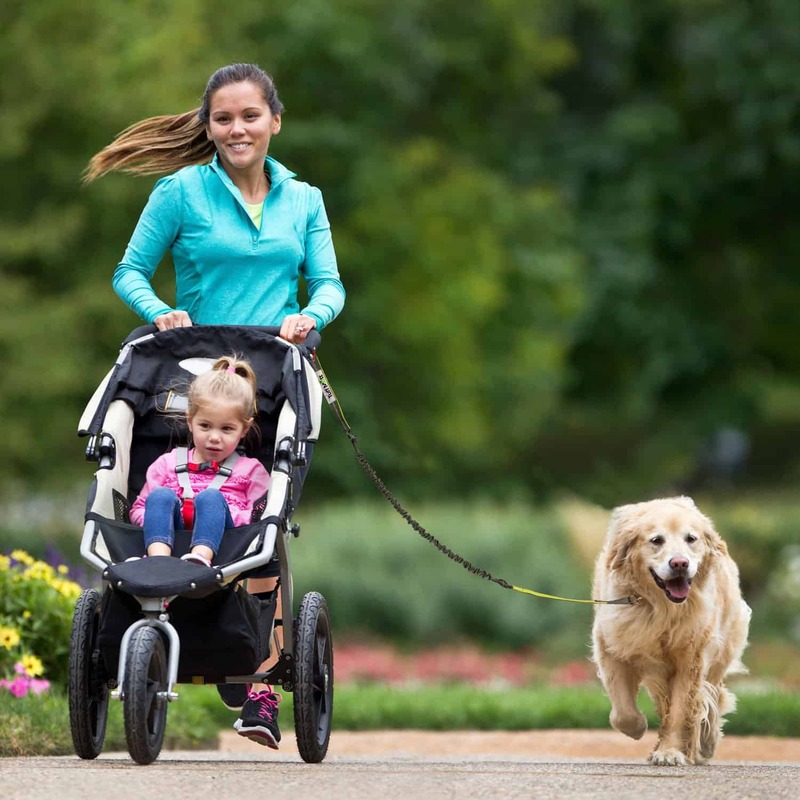 We have used it for 3- 1.5 mile runs so far with our 1 year old golden retriever. 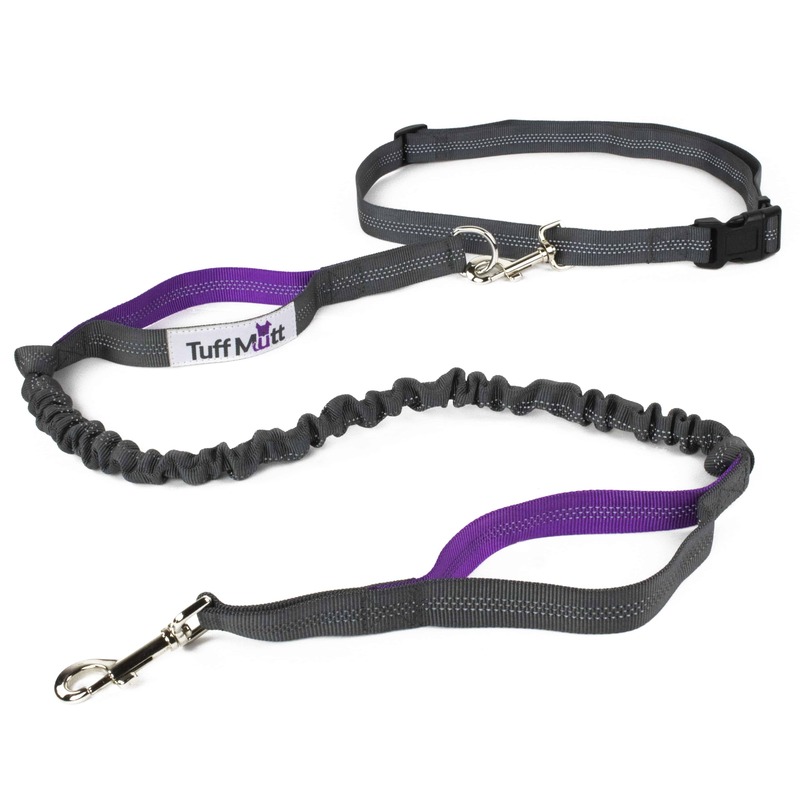 I am a small female and I do not feel that the leash is too bulky, it actually just feels very secure. 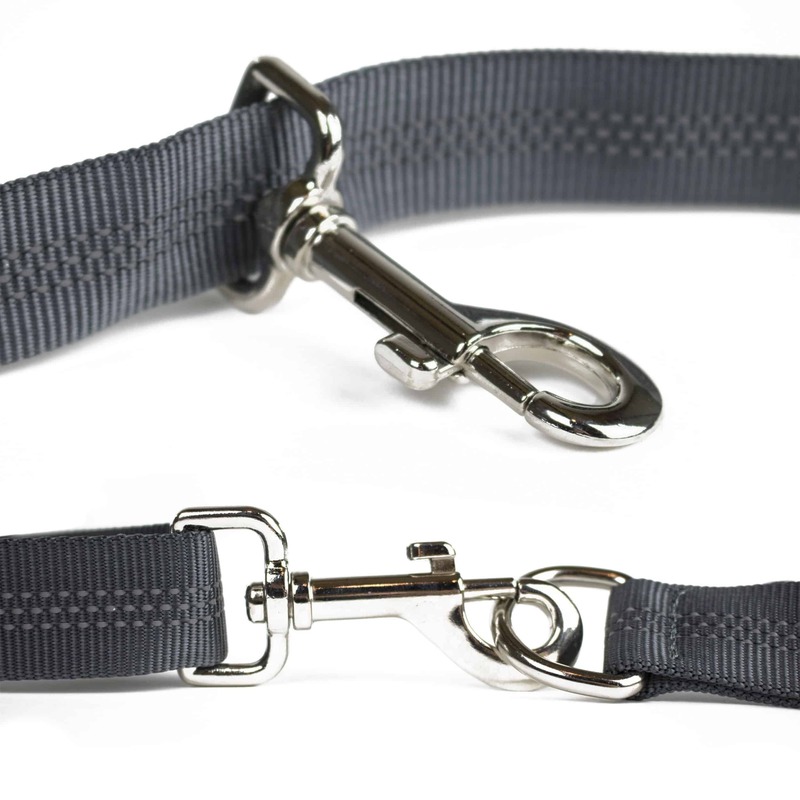 The two loop holes are especially useful for when we see other dogs or people- I know I have total control within an arm’s reach. 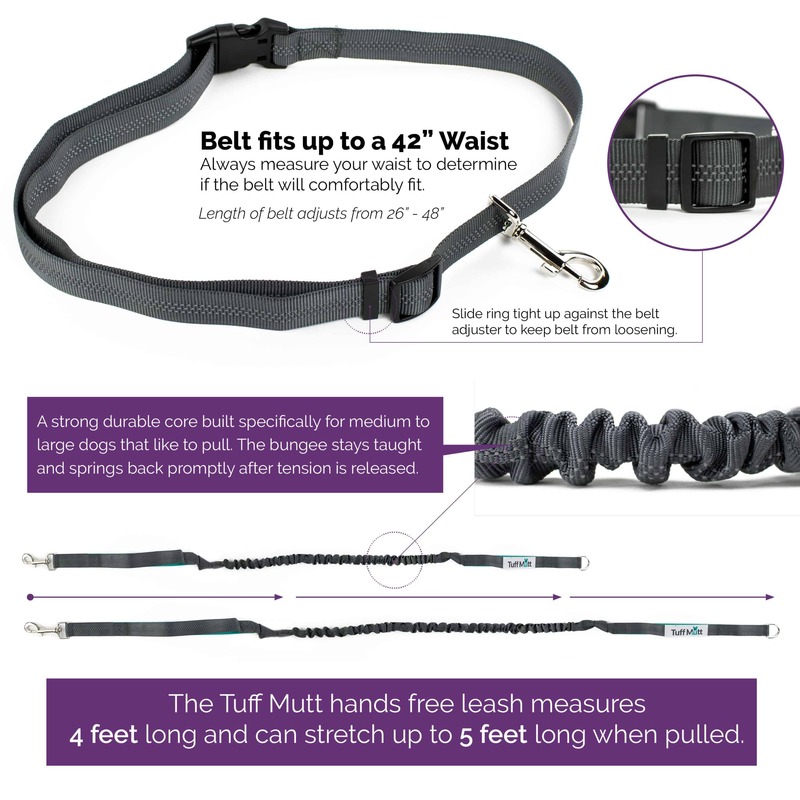 The length is perfect as well, it gives enough space for my dog to run either in front of or beside me without crowding each other. I love the hands free design and also use this just for normal hands-free walks. 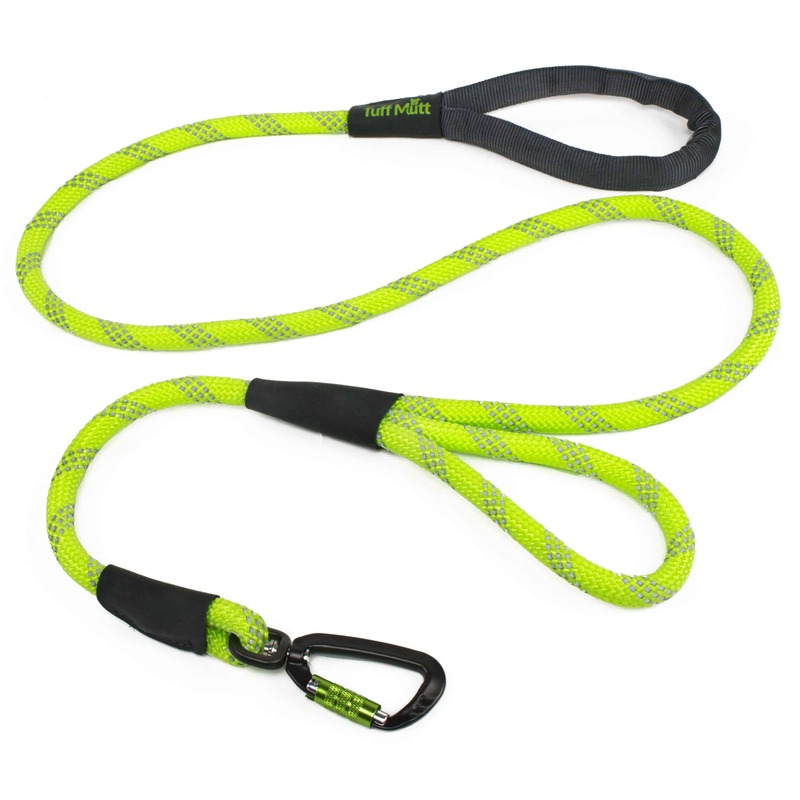 I found it also helps with my dog being a puller, because the bungee has a little bit of resistance to pull him back and after a couple tugs he stops pulling. 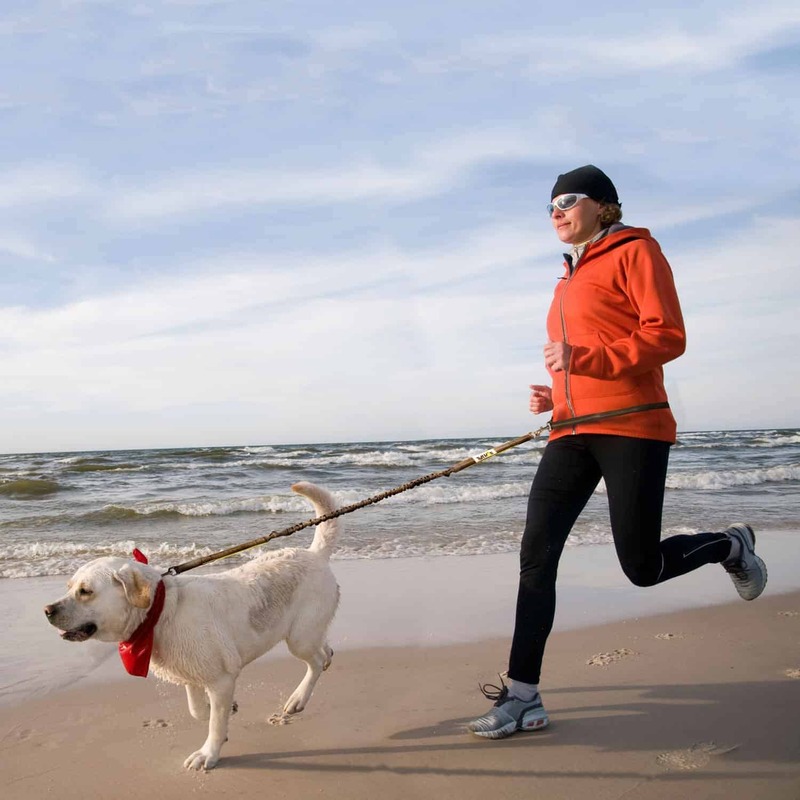 I have always wanted to take a dog running with me, and this is the perfect accessory for that! Thank you! 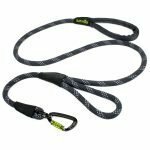 Alaska is a tough bit of country and this leash is awesome when we are out and about with our GoldenbDoidle. Highly recommended.